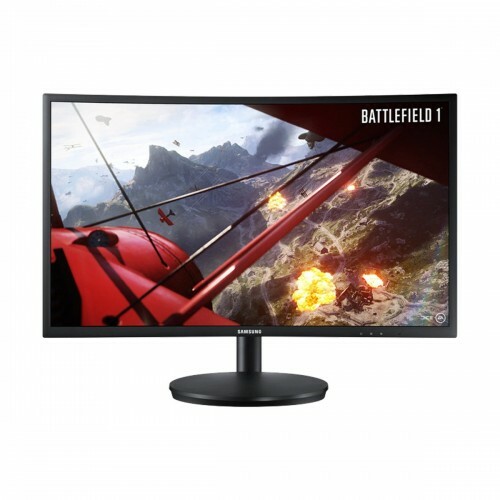 Samsung LC27FG73FQWXND VA-Panel 27" LED Curved Gaming Monitor is built in 1920x1080 (WxH) Full HD diplay resolution with 350cd/m2 Brightness and 3000:1 contrast ratio with 178 degree (H & V) Viewing Angle.This monitor has Vertical Alignment LED curved type display. 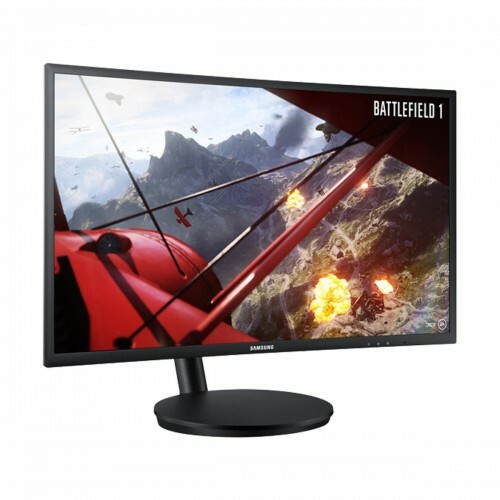 Samsung LC27FG73FQWXND monitor's Response time is 1ms, Refresh Rate is 144Hz which gives you the best gaming performance. In this monitor, it provides 16:9 aspect ratio, 1x Display Port,1x audio port and 2x HDMI.The Screen Curvature of this monitor is 1800R , which balance with our eyes.This exclusive monitor also has some specific features these are Eye Saver Mode, Flicker Free, Quantum Dot Color, Easy Setting Box, Eco Saving Plus, Low Input Lag Mode, Refresh Rate Optimizer, Custom Key, Super, Arena Gaming UX, Sound Interactive LED Lighting, Windows 10 Certification, FreeSync, Game Color Mode, Screen Size Optimizer, Black Equalizer. This exclusive gaming monitor provides 03 years of warranty.